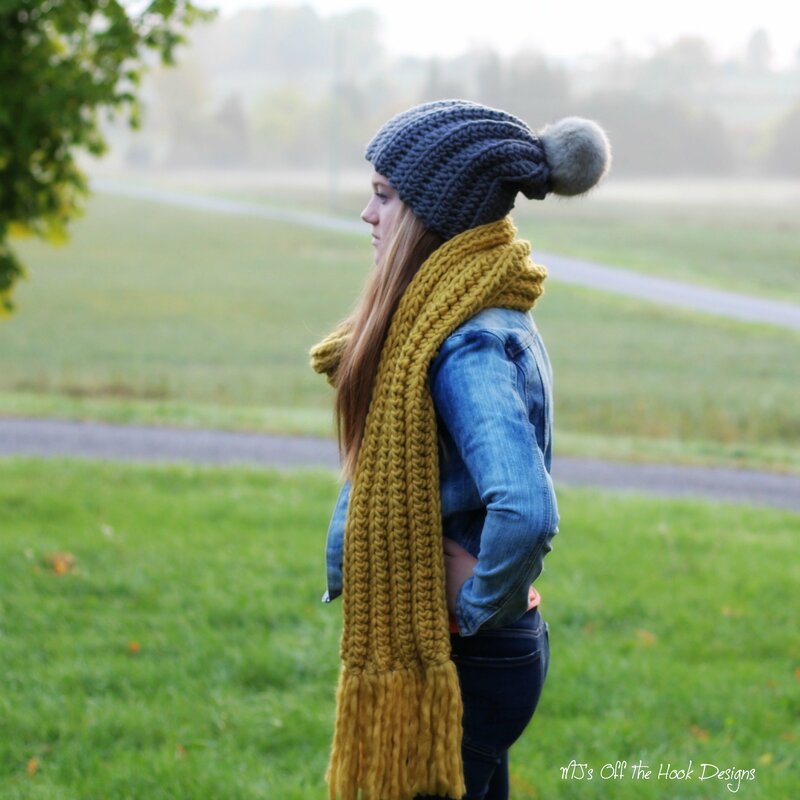 Crochet kit to make the Simply Chill hat and scarf set! The Simply Chill set is designed to simply show off the beauty and stitch definition of Sugar Bush yarns chill. Sugar Bush Chill is 100% merino wool that is a pleasure to crochet and wear. It’s simply stunning! This is a beginner pattern and works up quick! 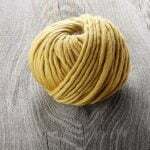 Chill is a super bulky weight yarn and I’ve used an 11.5mm crochet hook. Your kit includes 4-7 balls of Sugar Bush Chill yarn, the PDF pattern download and a fur pom pom. Choose from 10 colors!